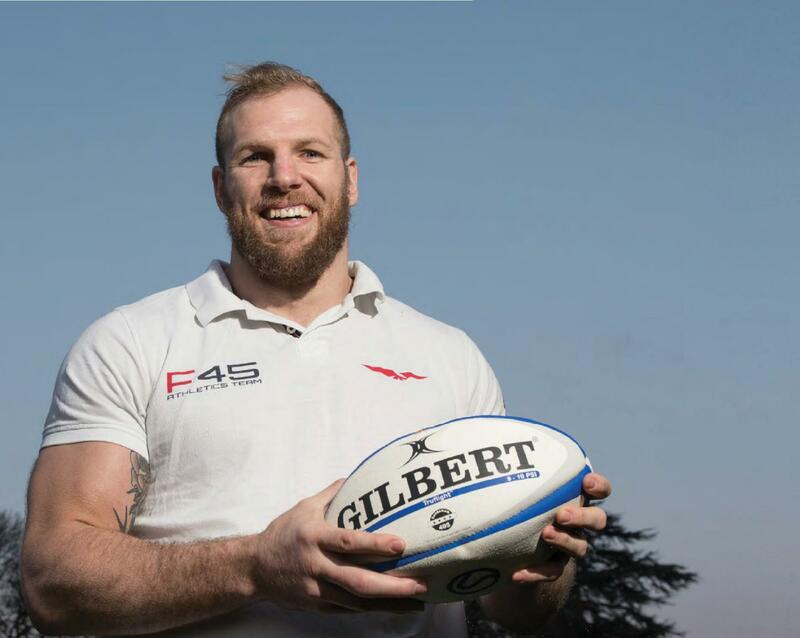 England Rugby International James Haskell is the latest sportsman to become an official UK franchisee for functional group training brand, F45, with the recent opening of his studio in Bath. Following hot on the heels of recent UK studio openings in Oxford Circus, Vauxhall, Bristol and Birmingham, F45 Bath will follow the same high intensity, circuit-based format that the brand has become synonymous for. Short for Functional 45, F45 is the Australian fitness phenomenon which has exploded across the globe, with over 1,300 franchises spanning across 36 countries, and a further 50 locations set to open this year in the UK alone. F45 Bath, which is scheduled to open the week commencing 21st January, has already had over 800 people register interest, matching the excitement and popularity of the brand on a global scale. Haskell said: “I first tried F45 in the USA when I was over there on holiday and found the circuit -based training really engaging and fun. It’s all the kind of stuff I would use to get fit for rugby, and for the majority of people, regular F45 sessions are everything they need to maintain and achieve good levels of fitness. I think people are crying out for an accessible, group-based fitness programme that isn’t intimidating, and most importantly delivers amazing results. That is what F45 is all about and why I am so delighted to be involved. Haskell’s new studio will incorporate the unique F45 equipment, including the latest innovation in patent protected fitness-based technology for systemised delivery, increased motivation and measurement, as well as post-activity workout reporting which results in an enhanced customer experience. With an extensive range of 35 high intensity group training programmes and the largest exercise bank of any gym in the world, no two classes are ever the same, and deliver remarkable results. Sessions are 45 minutes long and are fun, fast-paced and have a strong community element to ensure users work to their maximum, with constant support and guidance from world class F45 coaches, including Haskell himself, who will be taking a number of F45 sessions every month. With over 35 F45 studios now operating in the UK, the opening of F45 Bath is a further indicator of the high speed growth of this franchise phenomenon and their position as leaders in the health and fitness market.